We can help you begin living the life you truly desire. 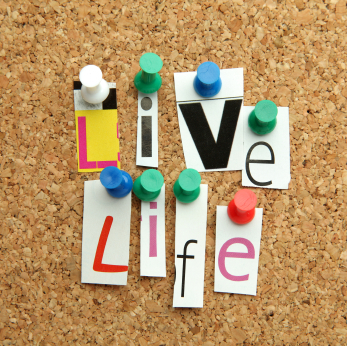 Living Life Counseling has three offices conveniently located in Ann Arbor, Livonia and Brighton, Michigan. Provided below are the directions to our offices. Living Life Counseling is located off of 6 mile road between Haggerty and Newburgh Roads, directly across from Laurel Park Place Mall and is within an office complex behind Buffalo Wild Wings. For specific directions, please see the map and directions below or click on Google Maps for your individualized directions. 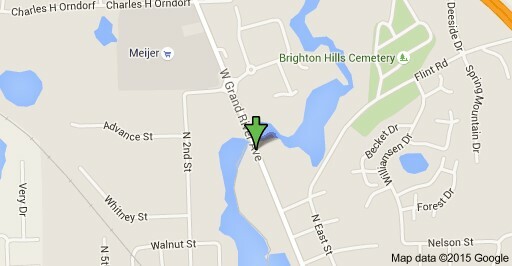 Living Life Counseling is located on West Grand River Avenue in the Mill Pond Place Building directly across from Cottage Inn Pizza. For specific directions, please see the map and directions below or click on Google Maps for your individualized directions. 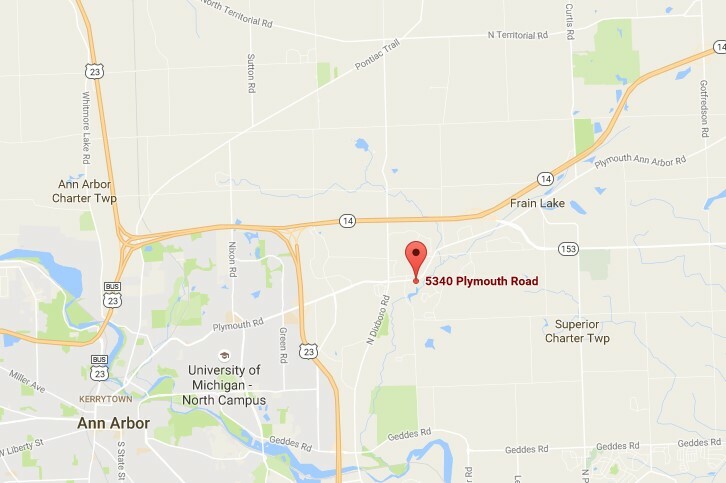 Living Life Counseling is located on Plymouth Road in the northeastern portion of Ann Arbor. 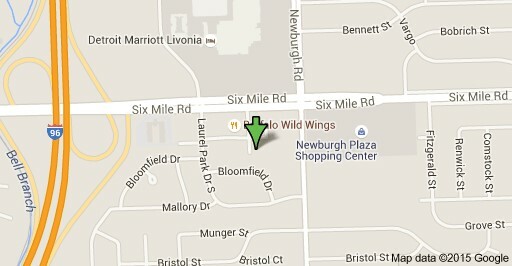 For specific directions, please see the map below or for individualized directions click on Google Maps.